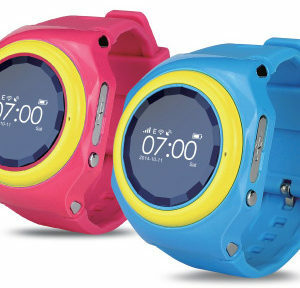 A2B Kids GPS Smart Tracking Watch. 3 phone numbers saved as “monitor” numbers, the child does not have to answer, but the phone automatically answers when a call is made and can be talked to the child immediately. You can set an alarm / alarm clock from the app. Safety for children is a vital concern and we all want to protect them during the KEY years of development. 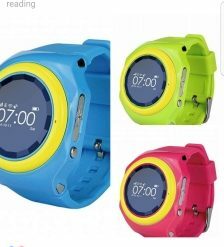 When setting out to find the best GPS Smart Watch for Kids, we placed these concerns at the forefront of our mind. We want our products to give parents peace of mind and reassurance that the child is safe and will be able to relay and react to any potential threats. 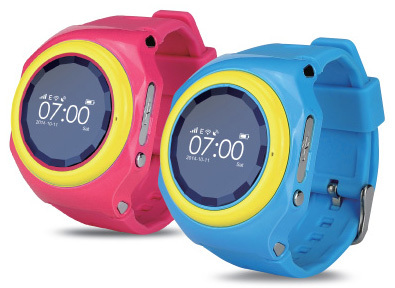 With the A2B Kids tracking app, parents may track where the child is and where they are going at any given time. With the ability to set up geo-zones, parents are informed instantly if the child has veered out of a safe space. In the case of an emergency, the child may hold a button and a warning is sent to the caregiver’s smartphone. Most parents have lost their child, kids are professionals when it comes to unscheduled hide and seek! A few minutes of your children out of your site can feel like a lifetime when you can’t locate them. With A2B Kids tracking watches pin point GPS Tracking you don’t have to worry about this happening to your child, you’re about to become an all star finder!